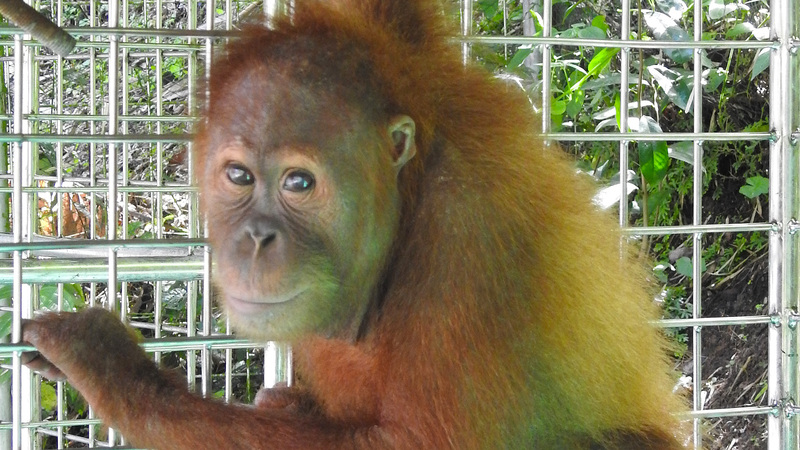 Topan is being cared for at BOS Nyaru Menteng. She weighed only 3.5 lbs. when she was rescued and is getting bigger every day! Gatot is being cared for at IAR Ketapang. Rescued when he was just 4 months old, he is now a star pupil in IAR's Baby School . Beautiful Molika is being cared for by SOCP. 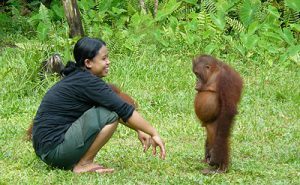 Kept illegally as a pet for two years, she now has to learn how to be a wild orangutan. 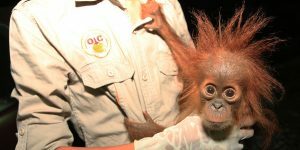 Jelapat is being cared for at BOS Nyaru Menteng. 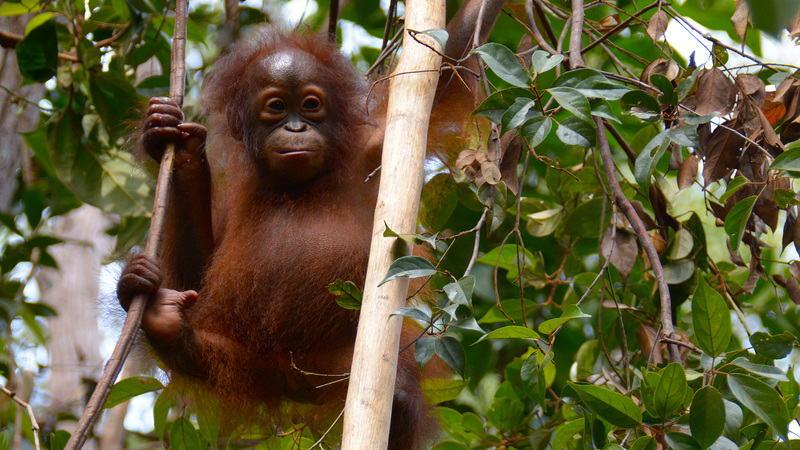 This curious little guy is one of the stars of Orangutan Jungle School! Gracia and her Kids are wild orangutans! 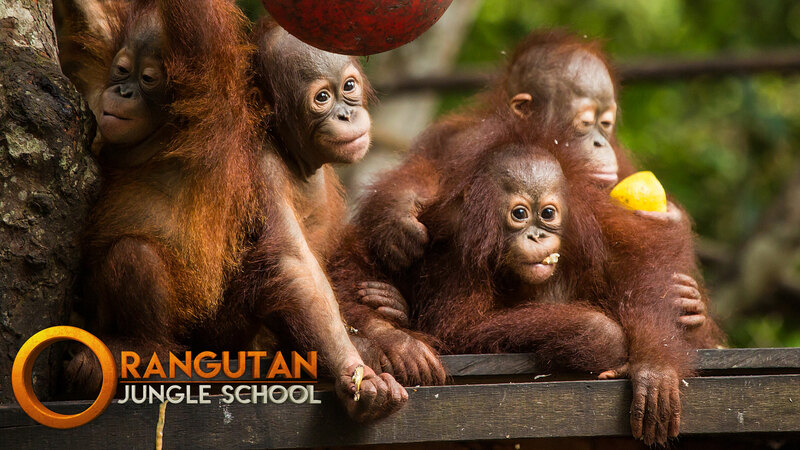 Adopting them will help fund the Borneo Nature Foundation's reforestation efforts near their home! 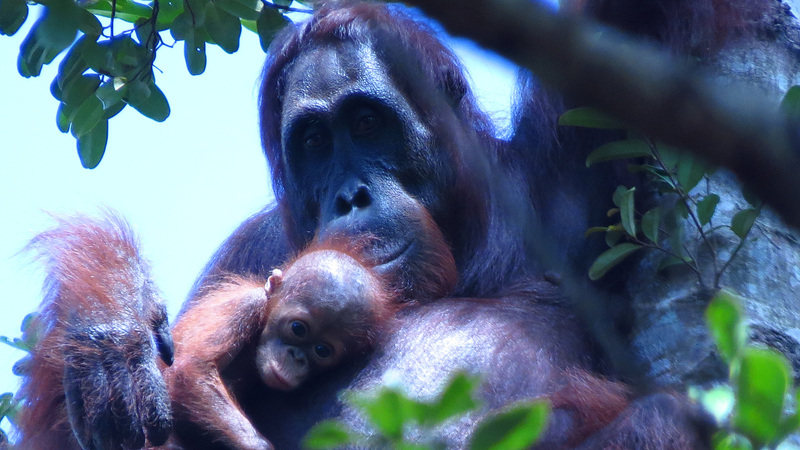 Meryl is being cared for at the new BOS Nyaru Menteng Baby House and is learning how to build nests like a big girl! She's a real superstar! 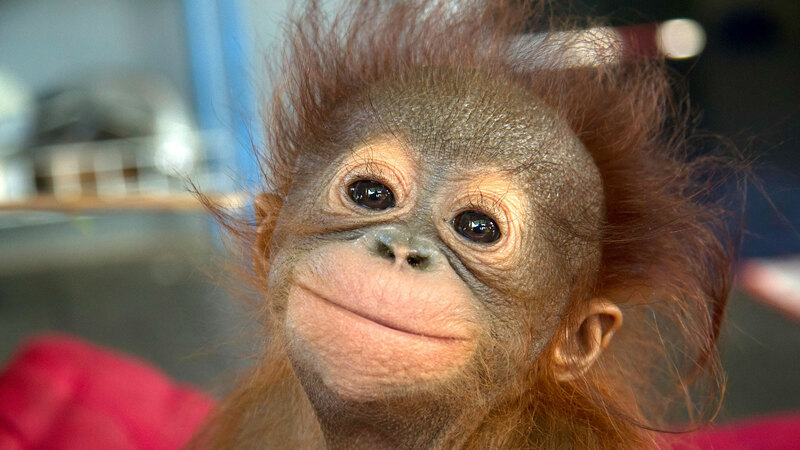 Many people prefer to adopt a relatively 'easy' and cute baby orangutan but please also consider the more challenging orangutans like Pingky. He was one of the youngest infants to arrive at the SOCP Baby House. He has an easygoing personality and loves spending time with his friends. 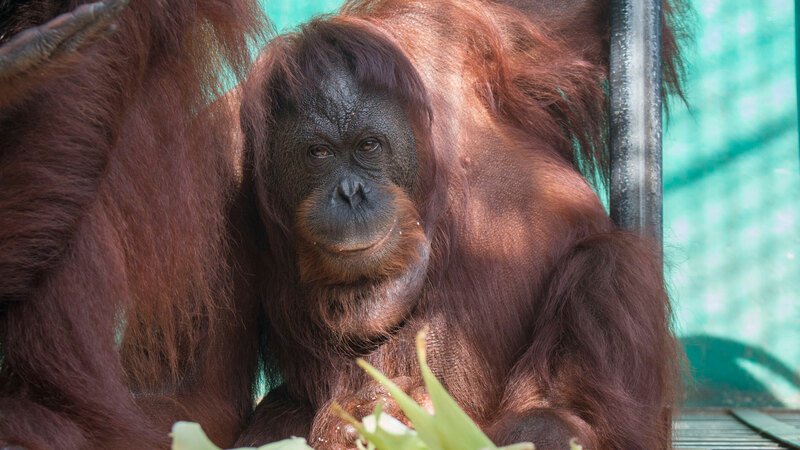 Jumbo is now in BOS Forest School with his best friend Cinta where he's learning to build nests and climb tall trees. The little fellow was given the name “Gunung“ which means “Mountain” in Indonesian. 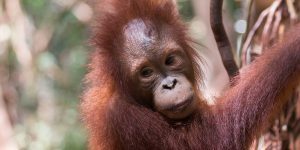 He's a star student in Forest School at IAR Ketapang. Cinta is being cared for at BOS Nyaru Menteng. She is a star in Forest School where she has lots of friends and natural leadership qualities. 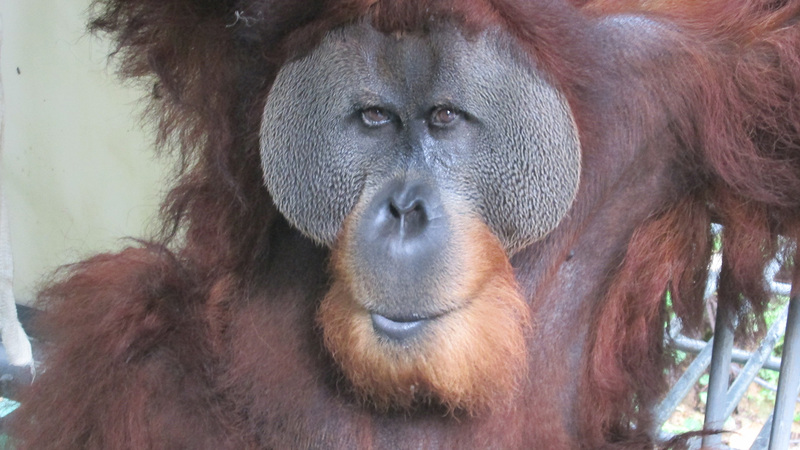 This handsome Sumatran cheekpadder is being cared for by SOCP. He is unreleasable and will need sanctuary care for the rest of his life. 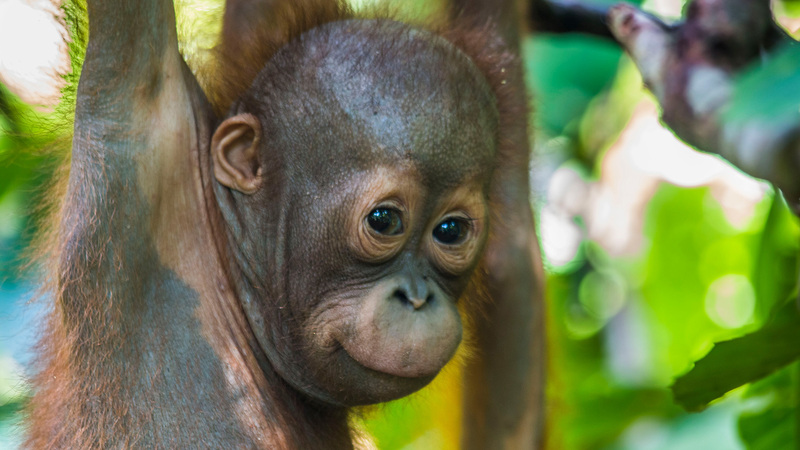 Orangutan Outreach’s mission is to protect orangutans in their native habitat while providing care for orphaned and displaced orangutans until they can be returned to their natural environment. 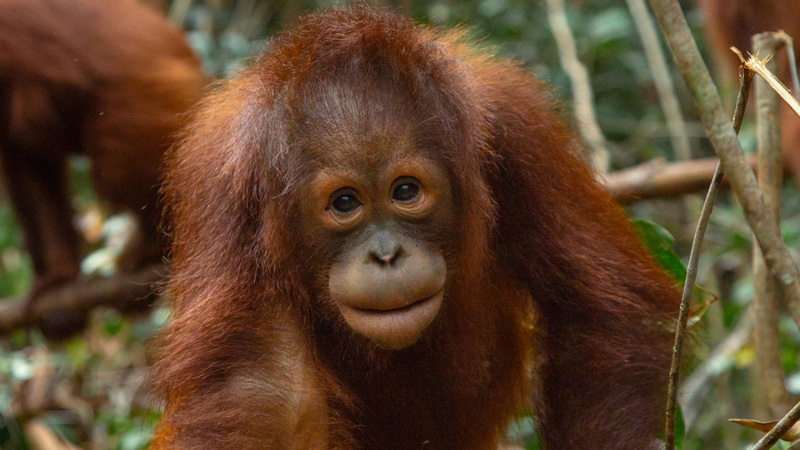 We seek to raise funds and promote public awareness of orangutan conservation issues by collaborating with partner organizations around the world. 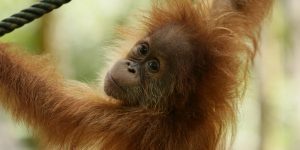 BOSF Orangutan Releases: Julien is Back!